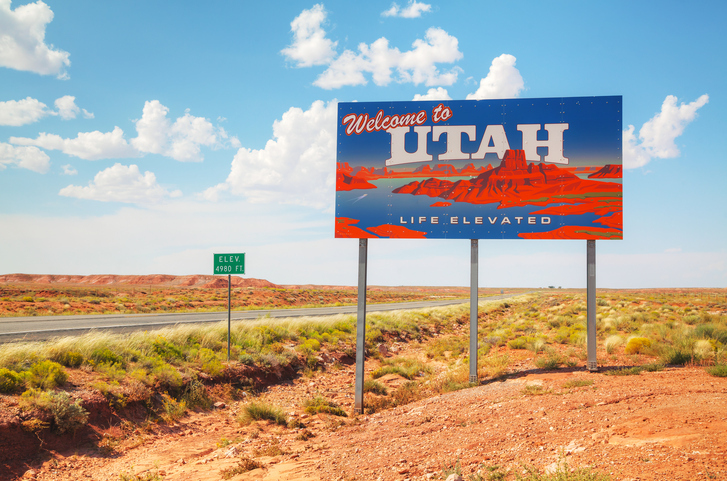 A Utah legislator has put forth a bill that would require cities to zone for affordable housing if they want to receive state funding. According to a KSL.com report, Sen. Jake Anderegg’s bill mandates that Utah cities pick at least two state-recommended strategies from a list of 25 options designed to increase moderate-income housing within Utah’s localities. The cities that fail to pick from the list would be considered ineligible from receiving any of the $700 million in annual state transportation investment funds. Anderegg describes himself as a "conservative, borderline Libertarian Republican from Utah County," and he called his bill a "gentle nudge" to include affordable housing in their city plans. "It's a big enough carrot that not doing it feels a little bit like a stick," he said, adding that the slow evaporation of affordable housing options in Utah needs to be addressed. "We can ignore the problem and say it 'doesn't exist' and 'fair markets are free markets.' We've already artificially inflated the market through our incentives for economic development. To say, 'Well that would be government interference' and over here we don't, that's disingenuous. It doesn't make sense." The bill was unanimously approved in a committee vote and will go to the full Senate for consideration.